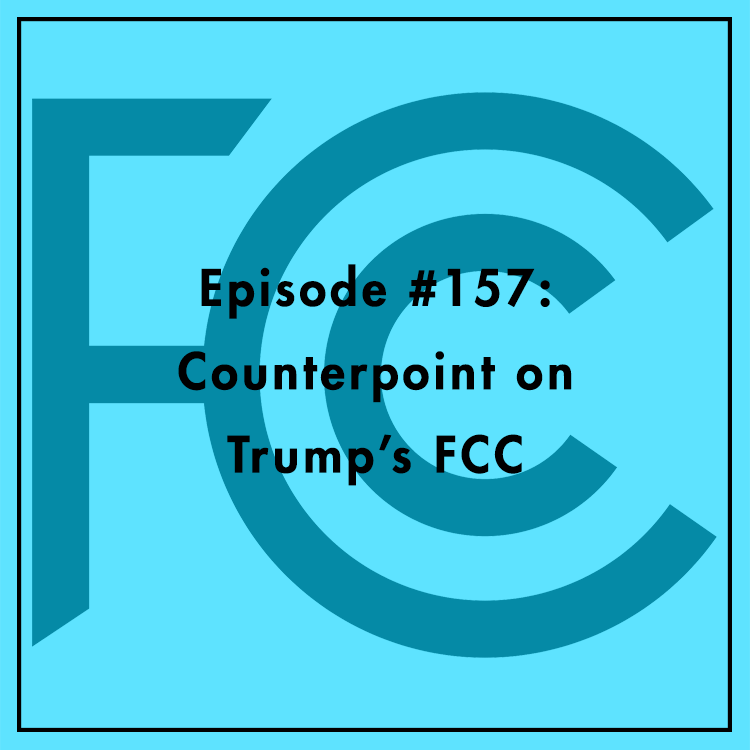 If you're a regular listener of this podcast, you've probably heard many episodes where TechFreedom President Berin Szóka rants about telecom and the FCC. That's always fun, of course, but on today's show we're bringing you a different view. For those who supported much of the Obama-era FCC's policies, how are they reacting to President Trump? Phillip Berenbroick, Senior Policy Counsel at Public Knowledge, joins the show to discuss. TF and PK are often at odds on telecom policy, but is there room for common ground on legislation?